The ladies at Lasting Impressions Gifts put together a list of the top 6 gifts for this 2017 Holiday Season! Let us take the stress out of gift-giving. 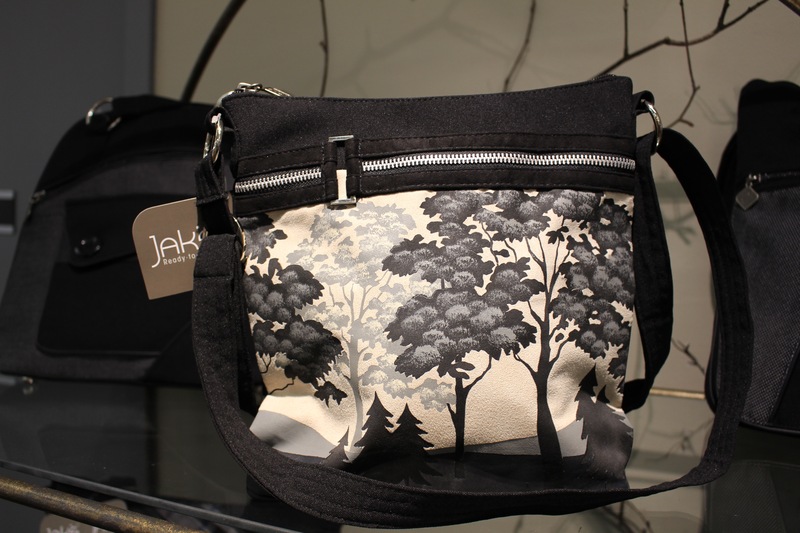 Jak's Bags, designed by two sisters in Montreal, are always a hit. We absolutely love these bags for their originality, style, elegance, and function. a couple of months ago. 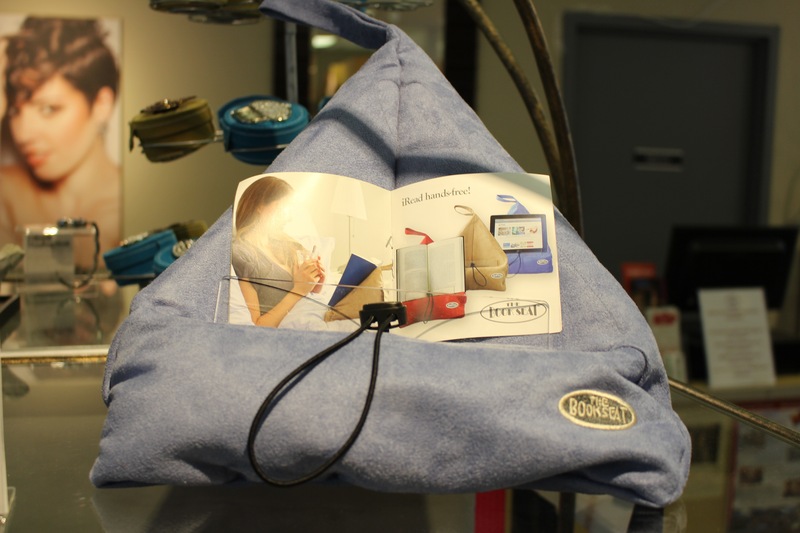 The Book Seat is the best way to read hands-free! Coffee Mugs make great gifts for everyone on your list. 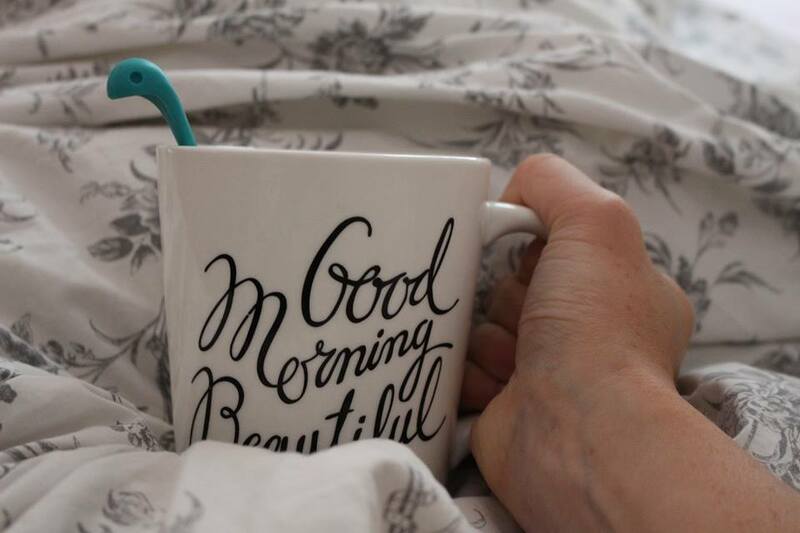 If you want to make it a gift set you could pair it with our Baby Nessie tea infuser and a box of flavoured teas. 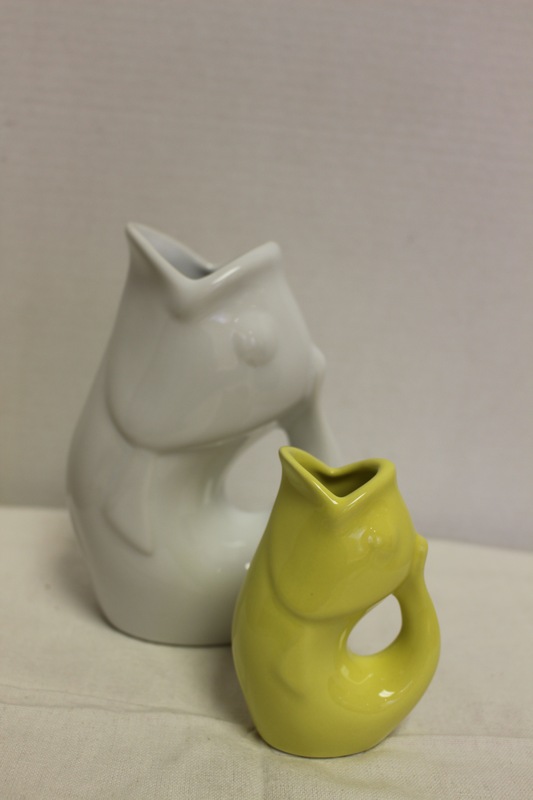 Gurgle Pots are always a hot item! They are crafted from durable stoneware, come in three sizes and we have lots of colours to choose from. The Perfect gift for your family or friends. Our blanket scarves make great gifts for the special ladies in your life. Embrace the Canadian winters and be stylish at the same time. Perth Soap Co. is one of our favourite local companies. Their soaps and lotions are luxurious! They make an excellent gift set and are perfect for anyone in your life.